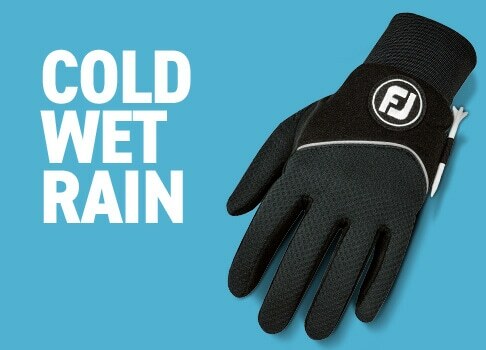 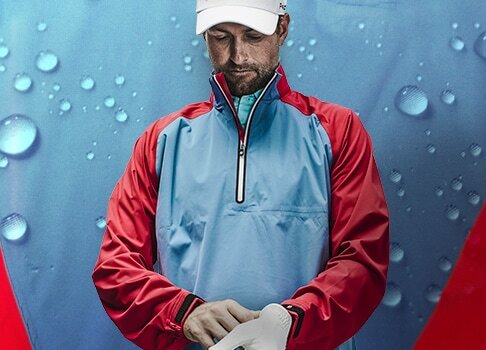 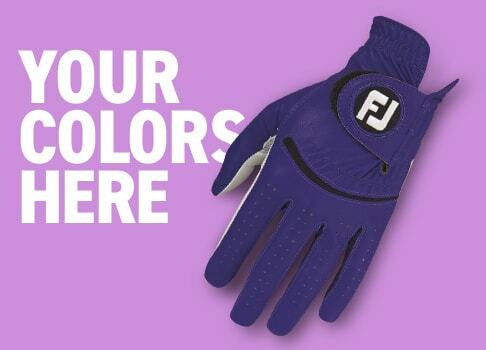 FJ golf shoes engineered specifically for women, lightweight & breathable yet waterproof and fiercely performance-based. 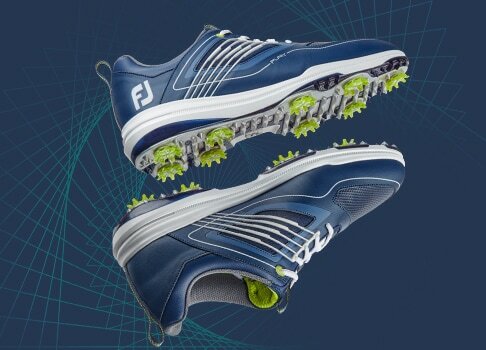 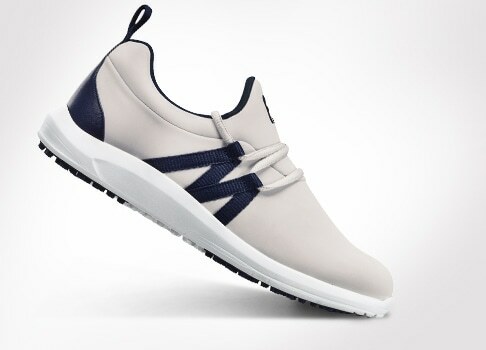 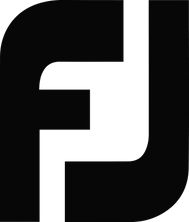 Introducing FJ Sport TF golf shoes for women, a category of athletic-inspired shoes for women seeking footwear that will perform on course. 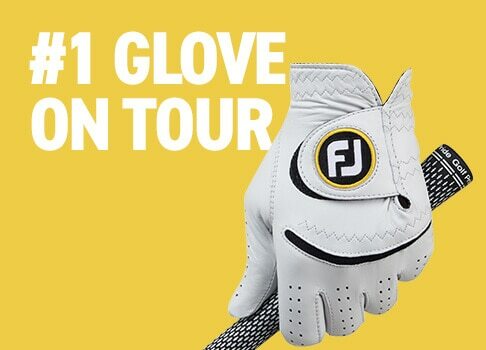 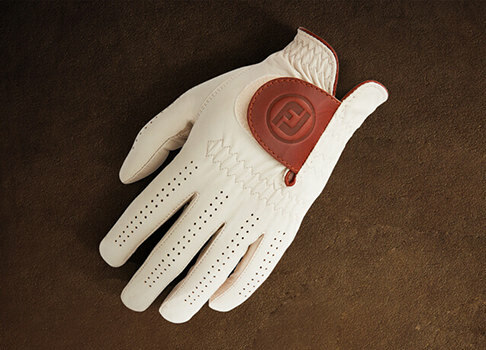 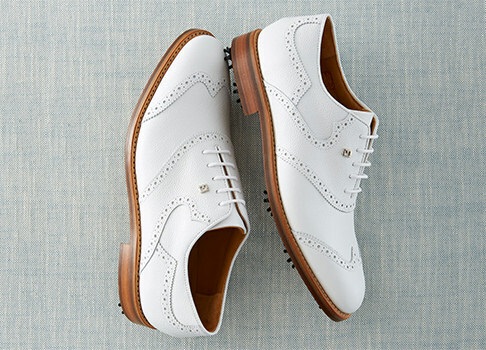 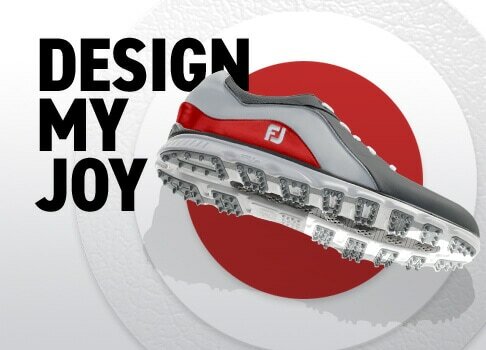 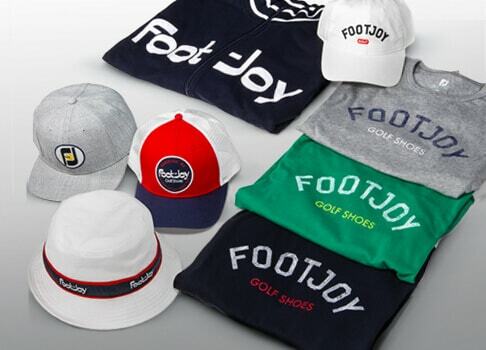 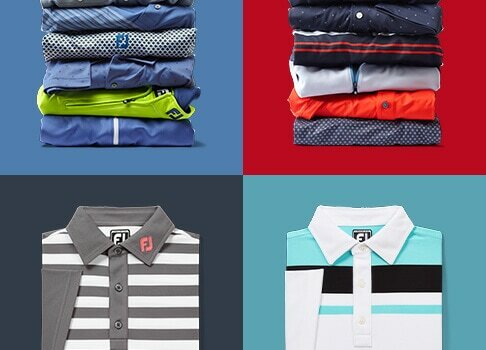 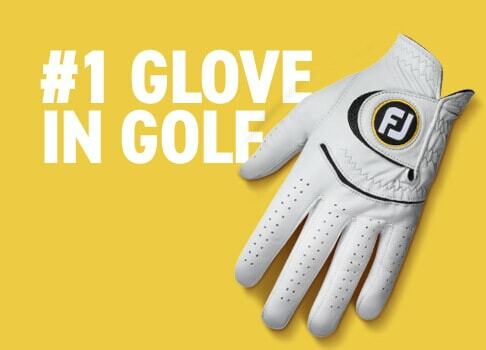 FJ, The #1 Shoe in Golf. 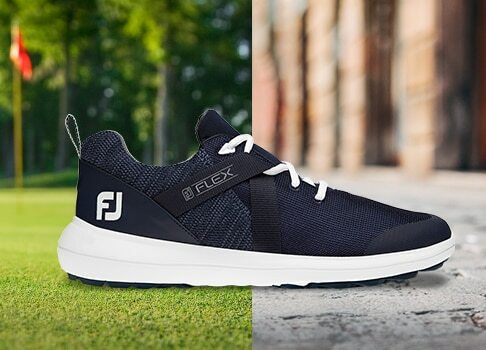 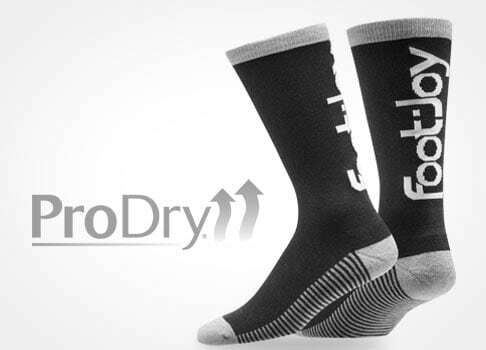 A thin TPU (thermoplastic urethane) performance outsole helps provide platform stability.